A brand new kosher Japanese restaurant is opening on Manhattan’s UWS: Kureiji. The restaurant is aiming to open by the end of May and will be open for lunch and dinner. Sushi you might be familiar with as the ubiquitous Jewish Japanese cuisine. Poke is what I like to call deconstructed Hawaiian sushi, which has been a hot new trend over the last year. This will be the 3rd kosher restaurant in Manhattan to offer kosher poke options. Rolled Ice Cream is a novel East Asian method of ice cream production that became popular with online videos (like the one below), and is completely unique to the kosher observant community. 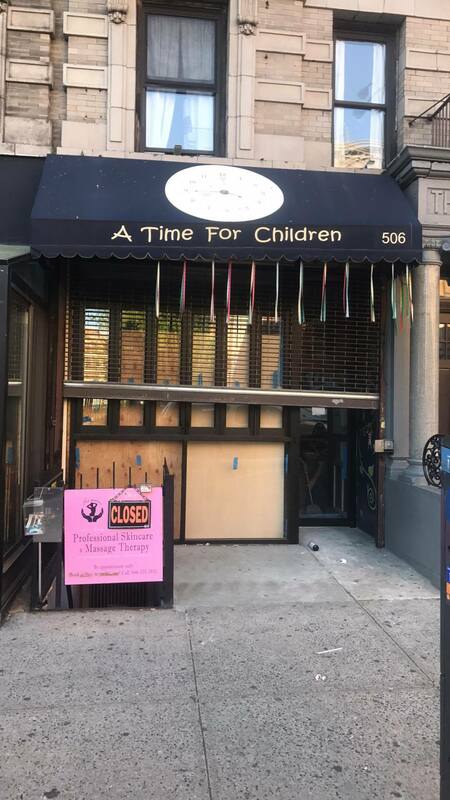 Kureiji is replacing “A Time for Children” and is still under renovation on Amsterdam Ave. between W84th & W85th streets. Kosher supervision will be under the OK.